Following making NPR’s list of “100 Favorite Comics and Graphic Novels,” ElfQuest has gotten another fantastic NPR spotlight, this time on the popular show Morning Edition. You can listen to the story or read an online version of it here. 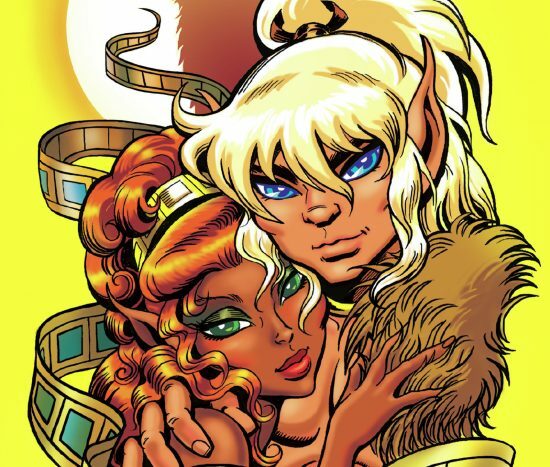 There’s also an extensive, online-only interview with Wendy and Richard Pini on the Final Quest, ElfQuest’s impact and what the future holds. Big thanks to Petra Mayer for the story, and thanks too to Morning Edition’s supervising editor Melisa Goh for years of support. We loved learning that Melisa is a life-long ElfQuest fan, complete with a “self-elf” character named Triller. ElfQuest fans are everywhere!